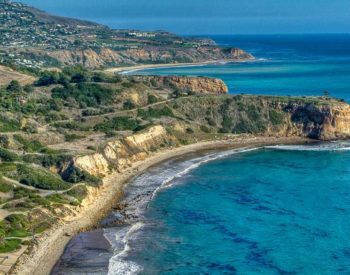 Located in the city of Rancho Palos Verdes, La Cresta homes are bordered by Rolling Hills to the east, Palos Verdes Land Conservancy acreage to the south and Indian Valley to the west. There are all types of home styles in this community from luxury estates to condos and townhomes. La Cresta real estate is made up of multiple neighborhoods. These include Cresta Verda, The Ranch, Rolling Hills Country Estates, Wallace Ranch, Vantage Point, Hillcrest Manor and Rolling Hills Park. The newest developments are Island Views, Ocean Terrace and Sea Breeze. Sea Breeze is a development of 63 homes on 32 acres with 24 acres set aside as open space. The 31-acre Vantage Point development is on the former site of the Northrop Research Center and has 68 exquisite homes. The townhouses at Cresta Verde offer the amenities of a multi-family complex. 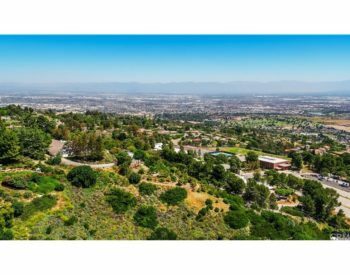 These neighborhoods and “The Ranch” and “Rolling Hills Park Estates” are beautiful gated enclaves showcasing some of the best Palos Verdes Homes. Condos in La Cresta real estate range in price from $539,000 to about $2,000,000. Floor plans offer options with two bedroom, three bath or three bedroom, three bath. Condos range in size from about 1,572 square feet to 2,148 square feet. La Cresta homes for sale range in home price from $1,370,000 to about $9,899,900. 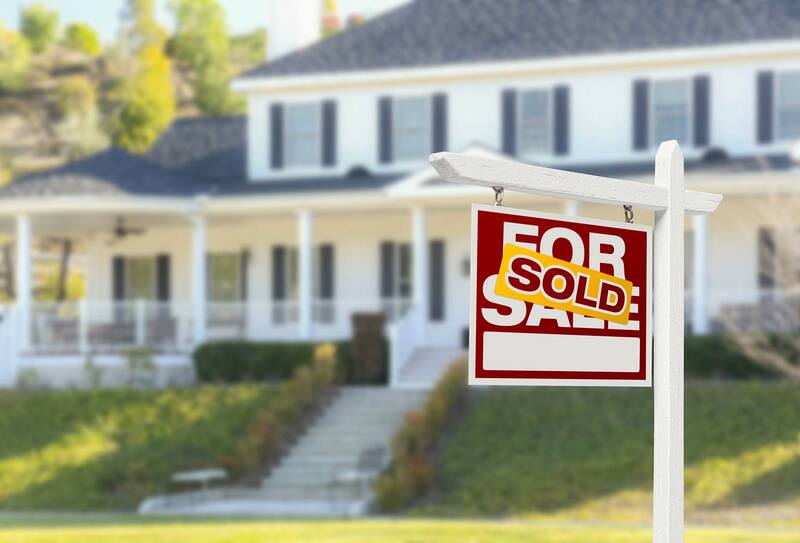 Home size ranges from about 2,613 square feet to about 8,000 square feet. Floor plan options come in four bedroom, three bath to five bedroom, six bath. There are many opportunities for outdoor recreational activities near La Cresta real estate. The community is home to two parks called Highridge Park and Del Cerro Park. Del Cerro Park is great for hiking with several different trails from about two miles or four miles long. These trails are a part of the Canyons Ecological Reserve. You’ll get views of the ocean and Catalina Island. Depending on your skill level, there a both beginner and advanced trails. Highridge Park is where you’ll find 10.5 acres of space for recreational sports. There are two regulation soccer fields, softball and baseball fields, a large playground and running tracks with Par Course stations for exercise. The best shopping and entertainment in Palos Verdes is just minutes down the road from La Cresta real estate. The Peninsula Center shopping, Promenade on the Peninsula and commercial district has everything from fast food, to local professional services, to movie theaters and the best retail shopping. If you have interest in knowing more about La Cresta homes for sale, please George Fotion of Call Realty for a professional and helpful real estate experience. He can be reached at (310) 346-6467 or by email at george.fotion@homeispalosverdes.com. photo of the homes in Rancho Palos Verdes on the cliffs.